Also published in 2013 was Fangirl, another young adult title that received positive reviews. 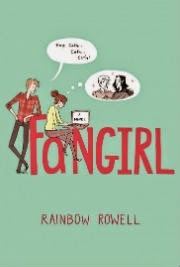 In Fangirl, Cath is a big Simon Snow fan who writes fan fiction online. Simon Snow is the main character in a Harry Potter-like fantasy series. Fangirl is a coming-of-age story that follows Cath as she navigates her first year of university and adjusts to living on her own for the first time. 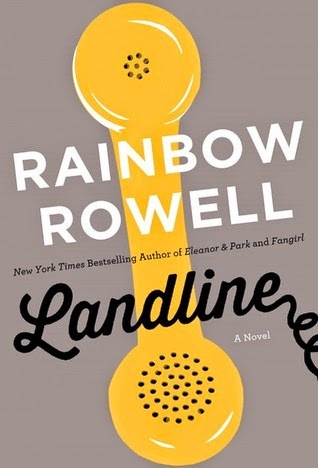 Rowell’s most recent publication is the adult title, Landline. In this story, Georgie McCool’s marriage seems to be in trouble when she discovers a way to communicate with her husband in the past. 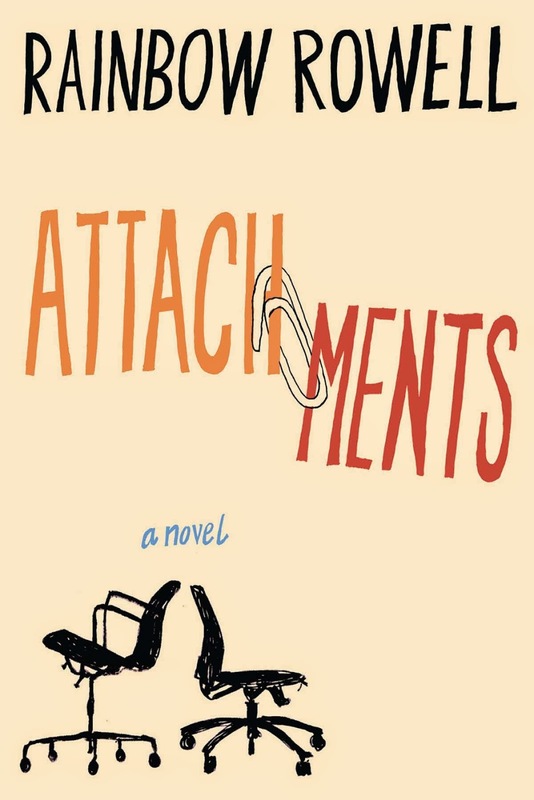 A heart-warming romance with a bit of a time travel twist, Georgie realizes she has the opportunity to try and fix her marriage before it even begins. Rainbow Rowell is a great author for those interested in realistic romances that are both humourous and heartfelt. What can we expect next? 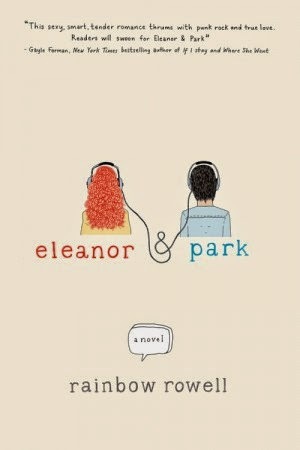 She is currently working on a screenplay for DreamWorks Studios, who have purchased the film rights to Eleanor & Park.